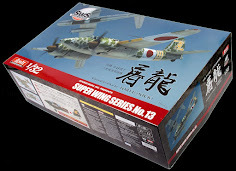 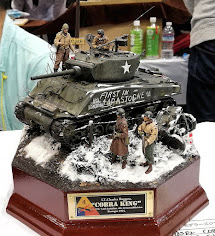 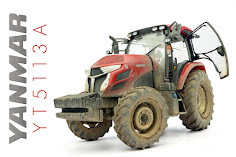 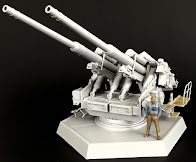 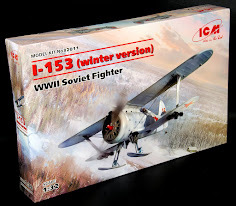 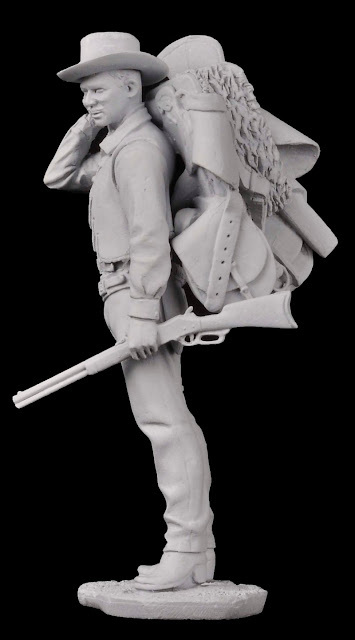 The Modelling News: Andrea Miniatures New items for March - Lucky we got the update just before lunch! 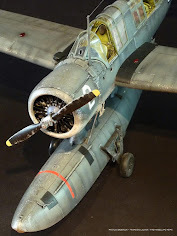 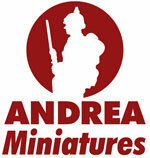 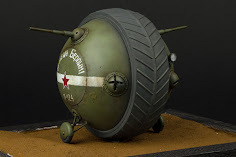 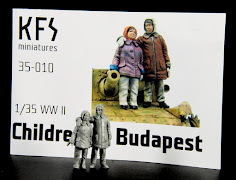 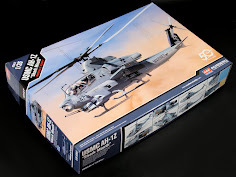 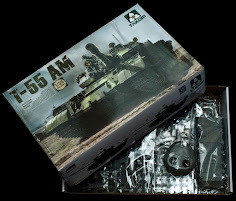 Andrea Miniatures New items for March - Lucky we got the update just before lunch! 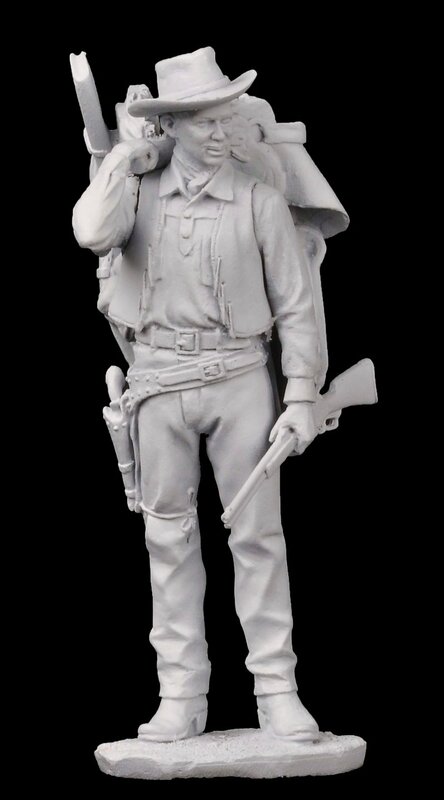 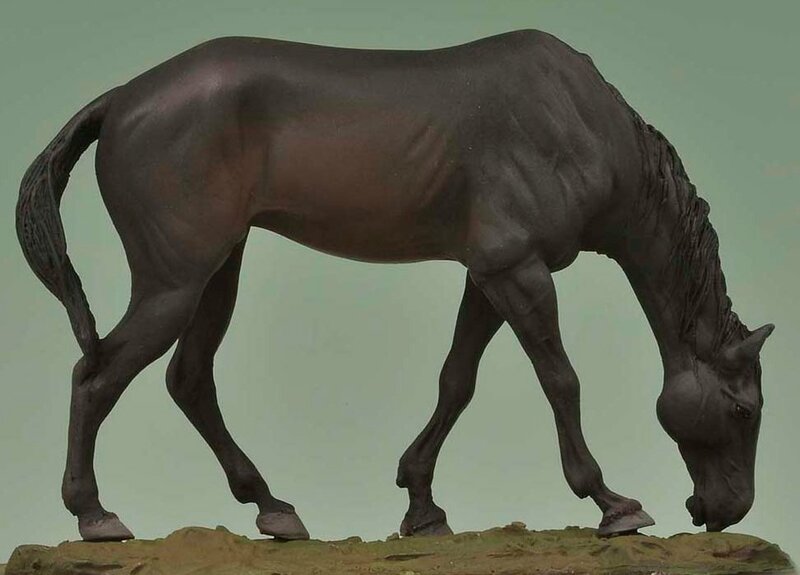 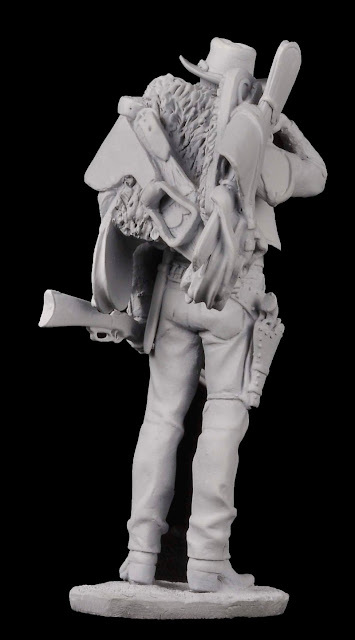 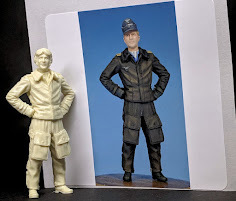 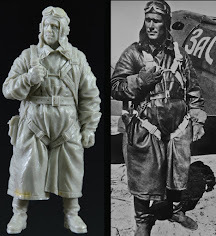 Andrea Miniatures has sent us pictures of three new figures this month – and we are sure the at least one of them is human! 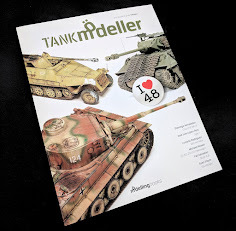 Check them out in our preview.. 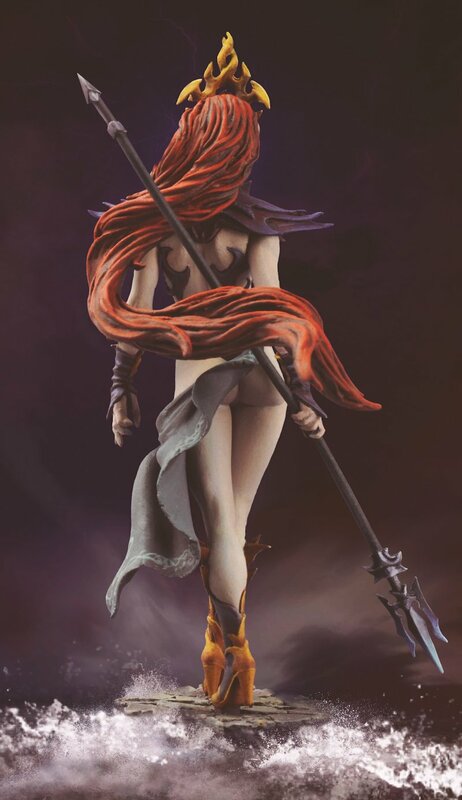 It seems that the queen of darkness forgot to get dressed this morning? 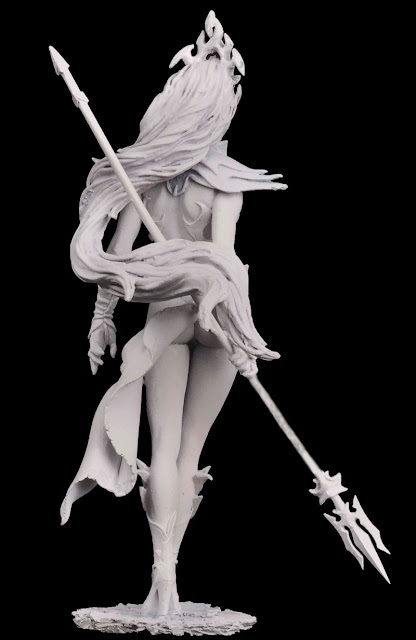 Seriously this sculpt in 54mm is from Andrea’s fantasy series of sculpts and looks like she could fit into most people’s fantasies – she comes either painted fully assembled or unpainted and unassembled. 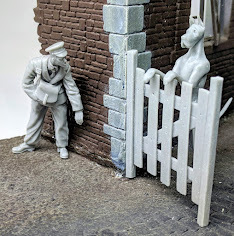 My guess is lot sof people will want to put the hours in painting and repainting! 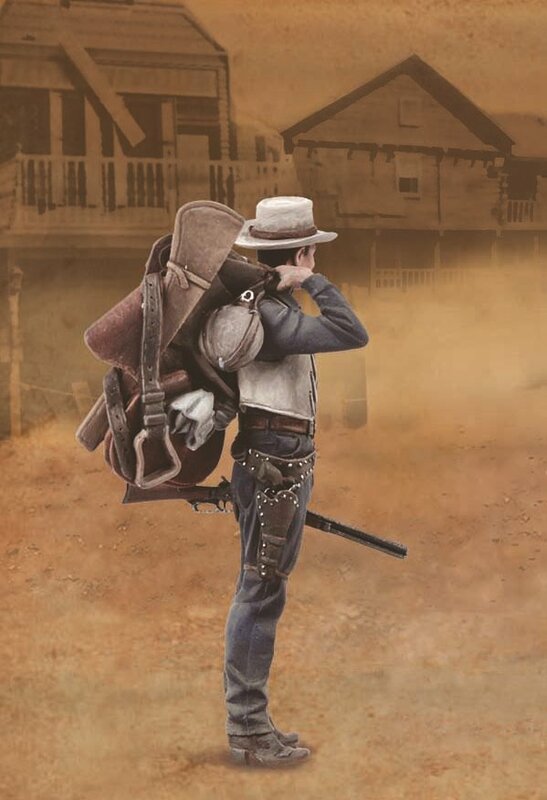 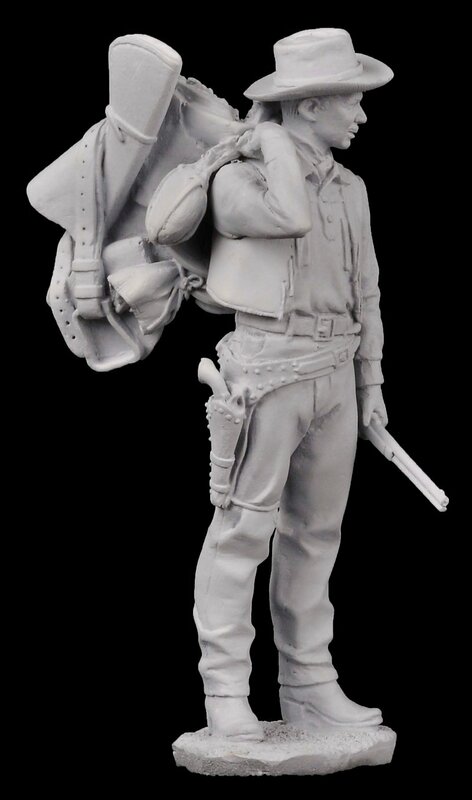 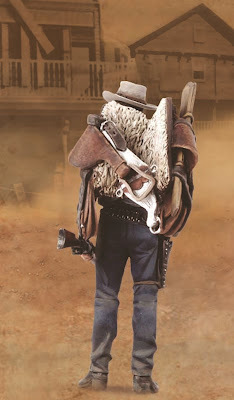 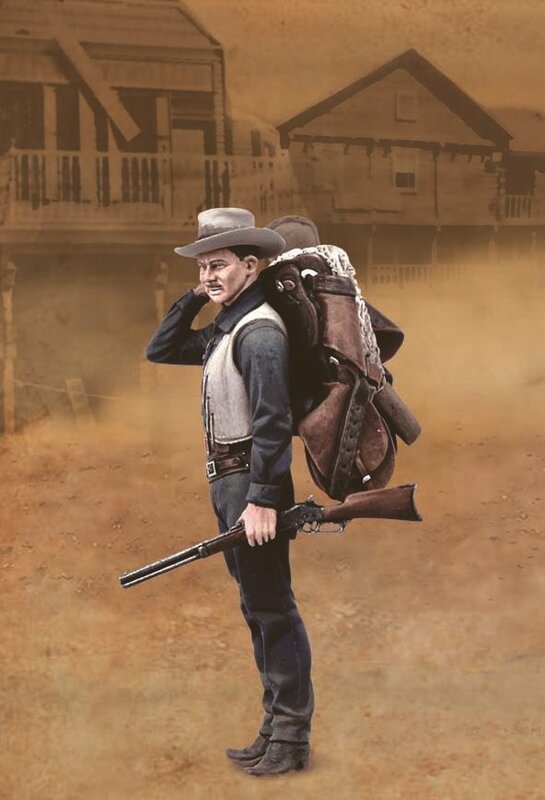 Looking every inch the Clarke Gable of western films, this cowboy compliments the horse in this month’s release and looks ready to get on the horse with his carrying of the saddle and packs to suit the beast. 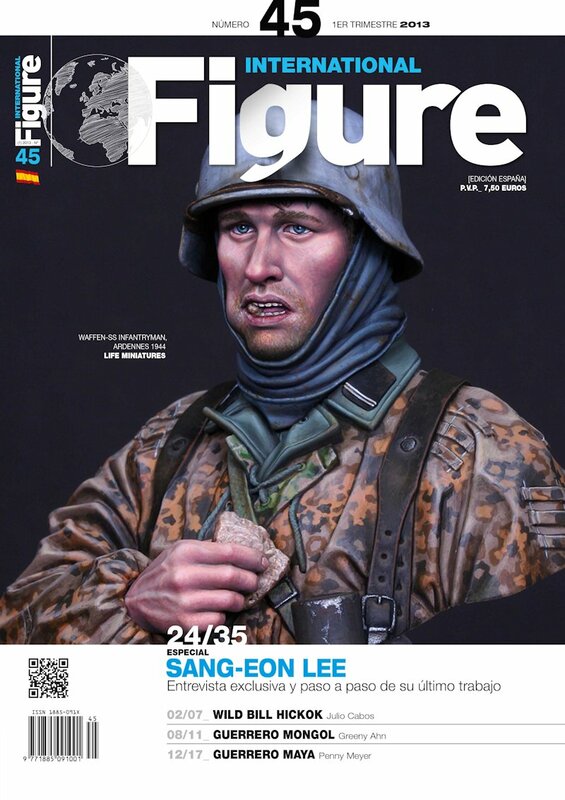 Last but not least this month – in several languages is the latest issue of Figure international Magazine – which features an excellent interview with master sculptor ,painter and now model maker Sang Eon Lee. 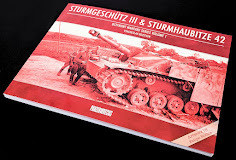 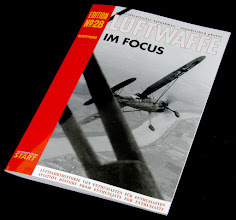 It is definitely worth a look!